A Lakeland native who returned home following her graduation from Paul Mitchell The School, Kaitlin possesses more than seven years of experience in the beauty industry. 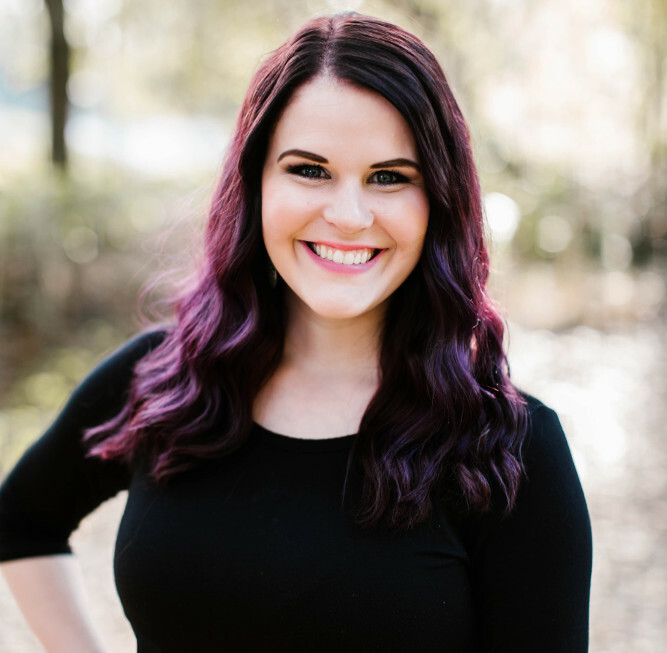 Kaitlin is a licensed Cosmetologist, a certified Makeup Artist and certified in hair extensions, while also continuing her education in hair styling and makeup. Since her career began, Kaitlin has dedicated herself to providing women with an unforgettable bridal experience. From the consultation to the big day, Kaitlin’s keen eye for detail, passion for making people feel special and love for a beautiful updo help make brides’ dreams become reality. Kaitlin is also a stylist at Pat’s Hair Design and resides in Lakeland with her husband, Drew, and her newborn son, Jonas. Jenna is a Lakeland native with a passion for serving women in the area of beauty. She has more than six years of experience in the industry as a stylist at Pat’s Hair Design where her love for special-occasion hairstyling has flourished. 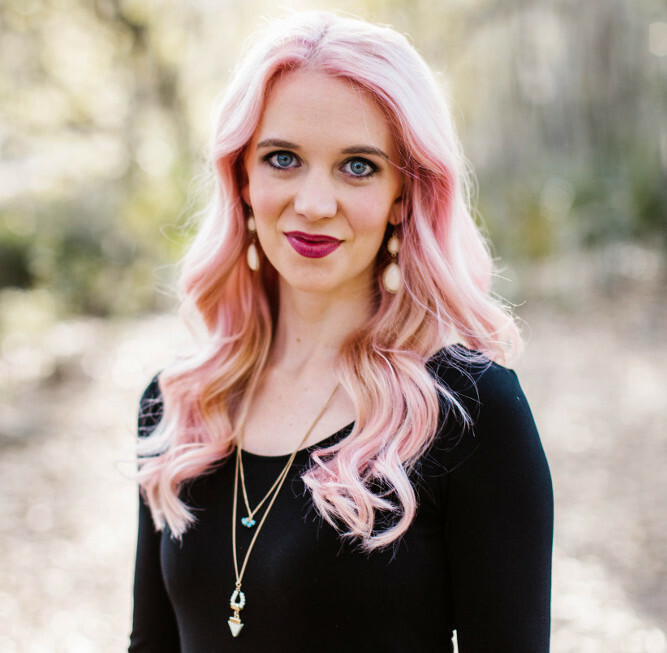 Jenna holds a license in Cosemtology and is certified in hair extensions and continues her education through classes with an emphasis in up-styling. Her desire is to give confidence to each woman she sees by not only making them look beautiful, but making them feel beautiful and cherished. She lives in Lakeland with her husband, Tim, and her two daughters, RaeLynn and Esther. The purpose of A Cherished Bride is to provide on-location beauty services for weddings and special events. Our mission is to help women look and feel beautiful through our excellent and professional beauty services. We want to enhance women’s naturally beautiful features and give them confidence for their special event. We strive to make all women feel beautiful, precious, lovely and cherished. Book us for your wedding today!